Cane River Lake will close Monday, May 7 and remain closed until sunrise Saturday May 12 for a submergence chemical treatment. The closure will keep chemicals in the target areas, limit dilution and deployment preparations. 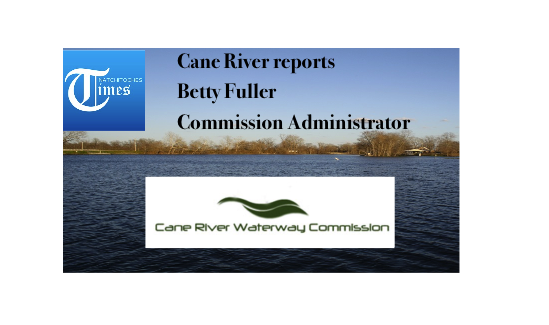 The Cane River Waterway Commission or Department of Wildlife and Fisheries will not be responsible for any damage incurred due to irrigation that occurs in contravention of this notice. For more information contact Fuller at 318-357-3007 office, or 318-617-3235 cell.